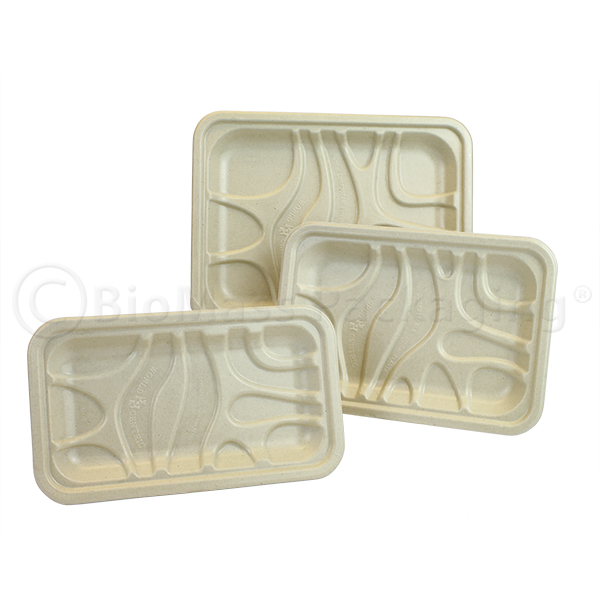 World Centric Meat Trays, are sturdy, unbleached and made from annually renewable plant fiber and agricultural secondaries. 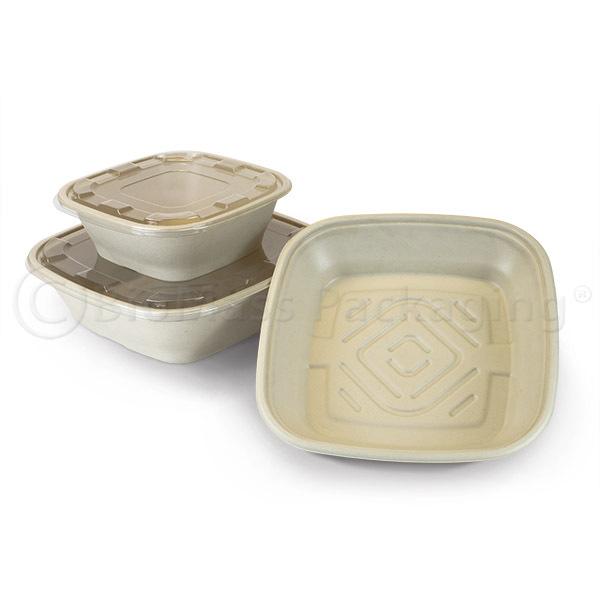 Good for hot or cold foods, they are microwave and freezer safe. 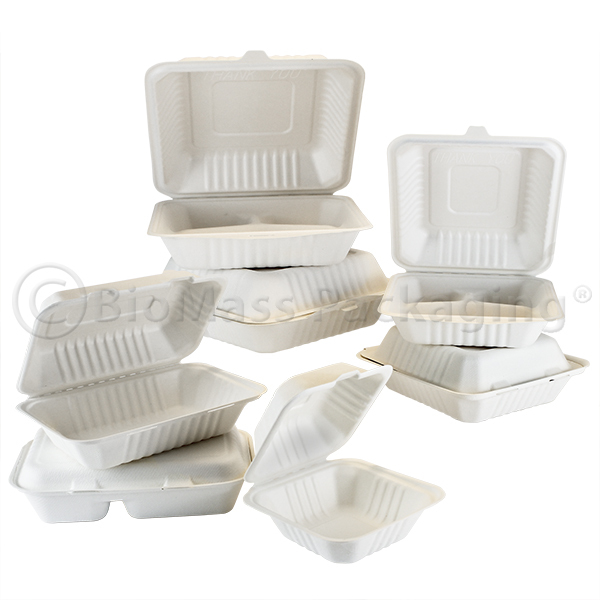 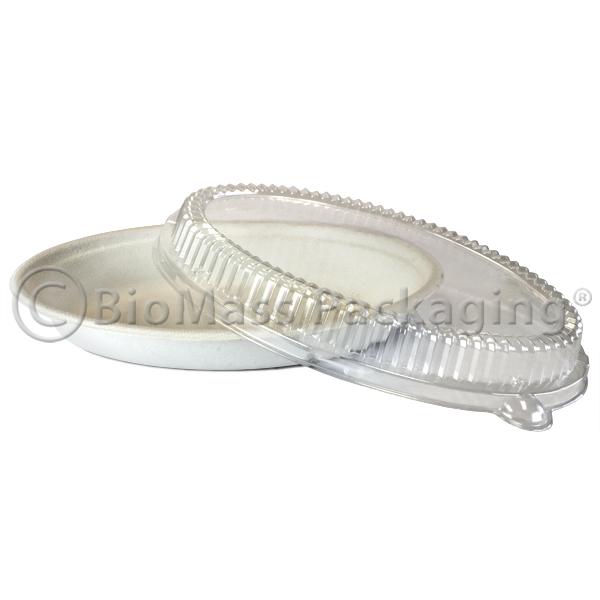 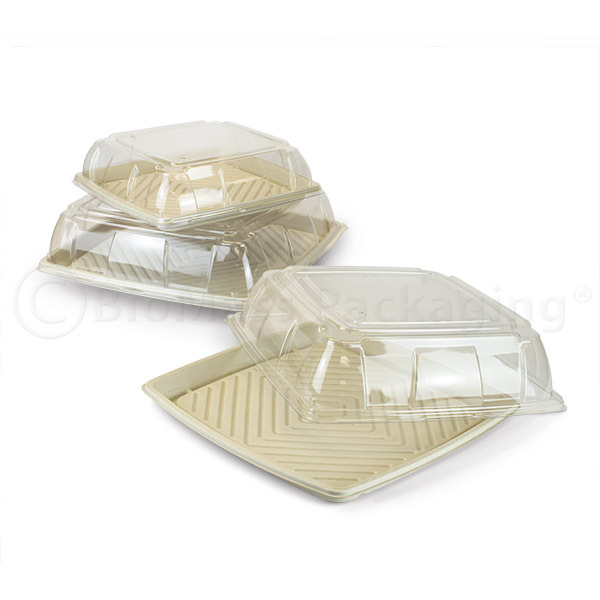 BPI certified 100% compostable and a natural alternative to foam trays used by supermarket meat and produce departments. 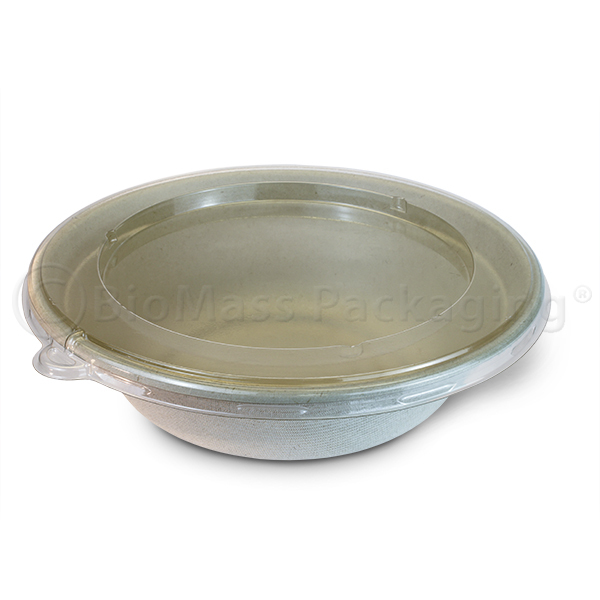 Lined with PLA to eliminate moisture absorption and feature a recessed pattern in the bottom to channel liquids away from the food.